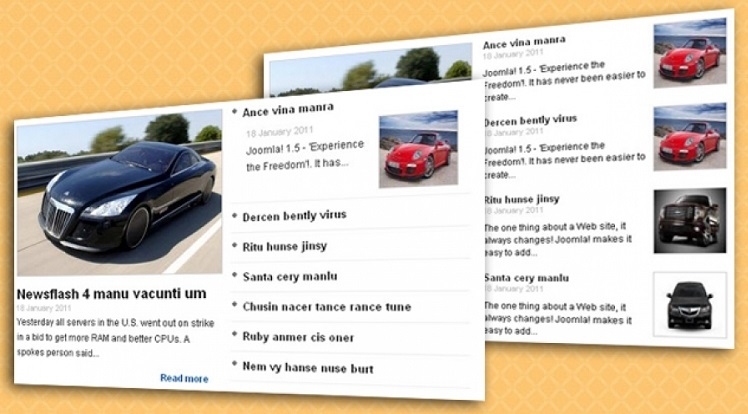 We are pleased to announce that SJ News Frontpage module has been released for Content Component. If you are finding a module for your homepage, the module will be the best option. With 4 themes and a lot of parameters, you can do the module easily to adapt with your website. 4. 4 Themes. You can see the screenshots below for each theme.